Used Car Loan Interest Rates in Singapore: What Are My Options? Buying a used car in Singapore is an intricate task. There are so many things to consider. Yet, it’s funny how much thought goes into choosing the “right” colour and brand and how little is devoted to actual pondering about the car loan itself. There is no denying that the latter bears significant importance. Unless you want to end up kicking in a whopping amount of cash instead of bargaining down a better price, stick with this post to find out more about how it works. Let’s have a look at the current used car loan interest rates in Singapore and weigh down the options. How is My Total Interest Payable Estimated? “P” refers to the loan amount you’ve been given, “i” stands for the interest rate which is divided by 100, and “t” is for tenure (maximum repayment period). This will help you calculate how much you pay for your loan overall. 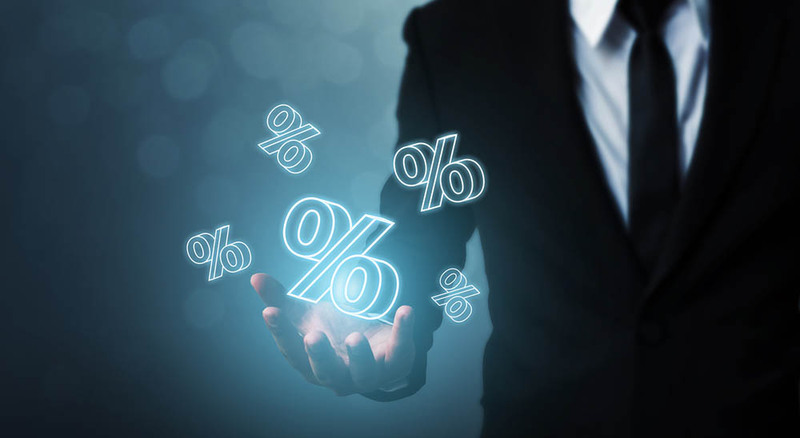 What is the interest rate per annum? The interest rate of DBS Bank is now 2.28%, with an EIR (as the ineffective interest rate) of 4.29%, and it can span over a period of one to seven years. However, the duration of the tenure will be based on the registration date of the said car. For instance, if the used vehicle you intend to buy is six years old now, the maximum loan period you can obtain is four years. This is because such loans are only delivered for cars that do not exceed ten years of age. Let’s illustrate this with an example. If you take an S$100,000 loan and you have to pay it over a course of 12 months, your monthly instalment amount will be S$8,524. Your total interest payments will be S$2,280. If you are given 7-year tenure, then your monthly instalment will equal S$1,381. Your total interest payable will be S$15,960. Please note that these calculations are approximate and may defer from what you will get at the bank! Your credit score will determine the maximum amount you can loan from the bank. It is made up of different factors like your current financial situation (whether you have additional loans to handle), your payment habits (whether you tend to pay on time), and the car’s OMV. The latter is Open Market Valuation which is estimated based upon the age of the vehicle. If it is equal to or lower than S$20,000, you are eligible for a loan that amounts to 70% of the purchase price of the vehicle. If OMV exceeds S$20,000, then you will be allowed to get a loan of up to 60% of the buying cost. How much is the used car loan interest rate a year? OCBC Bank currently offers a rate of 2.98% with an EIR of 5.46% (it varies based on the repayment period). The tenure can stretch across a total of seven years. Let’s say you are willing to get a used car that falls in the S$80,000 price range. You make a down payment of S$24,000 and take a loan to cover the remaining portion of S$56,000. Being subjected to the tenure of seven years and an interest rate of 2.98%, your monthly instalments will equal S$805.73, your interest payable for the whole period will be S$11,681.60 and your total repayment amount will be S$67,681.60. The bank can finance up to 70% of the car price. All of the factors mentioned above are valid here. The better the credit history you have, the bigger the loan will be. Of course, you need not to forget that the OMV of the car you’ve set your eyes on will also be considered. The first step is to consult with an OCBC assistant on finance periods and rates. 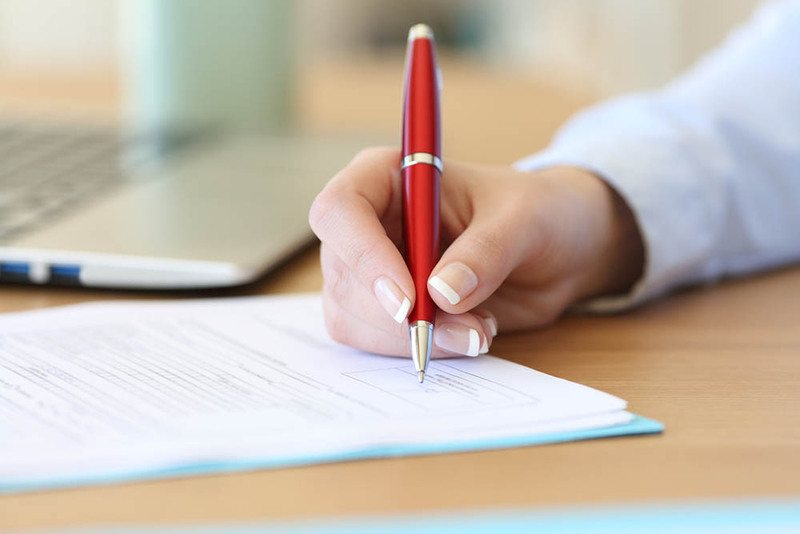 Then, if you like the terms, you will be prompted to submit the aforementioned documents and wait to see if you get approved. You will be informed of the bank’s decision after 24 hours of applying. If you are given the desired loan, a credit agent will get in touch with you to help with the car buying process. It is 3.5% per year. The tenure could be anywhere from one to seven years. You can get up to 70% of the car price, based on the OMV, as explained above. For more information, you should contact the bank provider. How much is the interest rate per annum? The loan interest rate for buying a used car at Maybank is 3.25% and the tenure will vary depending on the car’s age. If you have revalidated its certificate of entitlement for another 10 years, your maximum repayment period will be 5 years. If the COE has instead been extended for 5 years, you will get a total of 4 years. Now, what happens if the car is less than ten years old? In that case, you will be entitled to the tenure of 7 years overall. You will get up to 70% of the price of your desired vehicle as long as it does not exceed 20 years of age. If the OMV exceeds S$20,000, you will receive 60% of the financing you need to make the purchase. There is an online application form available on the bank’s website which you can download at any time. Fill it out and upload all of the required documents along with it. Once your submission is successful, a clerk will check your eligibility and if you meet the criteria, your application will be approved. If you do not wish to go through the online procedure, you can always request a call back from a Maybank representative who will aid in the process. If the car you are after is less than 10 years old, the bank works at an interest rate of 2.98% and an EIR of 5.68%. However, if the vehicle is 10-11 years of age, the rates change accordingly – 3.25% and 6.17%. The maximum loan period is seven years. Up to 60% or 70% depending on whether the OMV exceeds or is lower than S$20,000. Same rules as above apply. What Types of Documentation Do I Need? If you are a permanent resident of Singapore, you are going to need a copy of your NRIC (National Registration Identity Card). These are obtained when citizens reach 15 years of age and are re-registered at the ages of 30 and 55. If you are a foreigner, you have to provide a copy of either your employment pass or a valid passport. Check with your bank to see what papers you are expected to deliver. What are Some Eligibility Parameters to Consider? All of the information you provided must be consistent. If the data in the documentation do not add up, your application will be rejected.